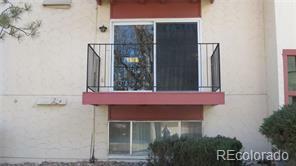 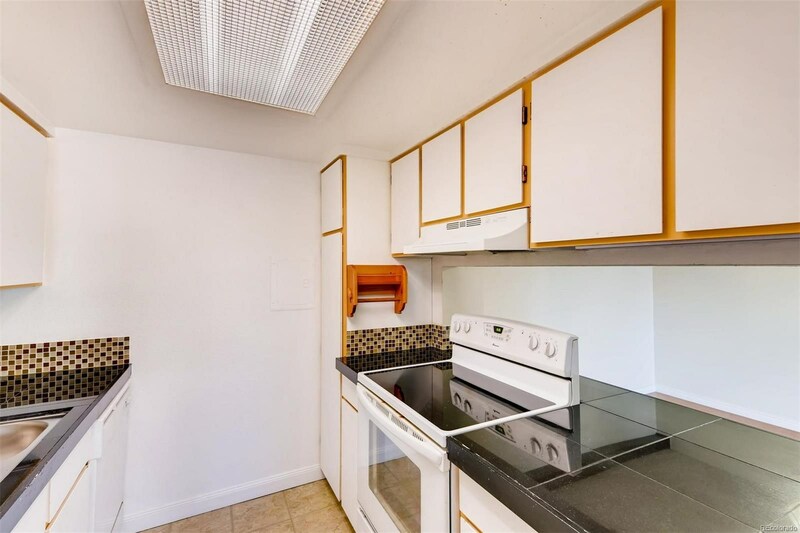 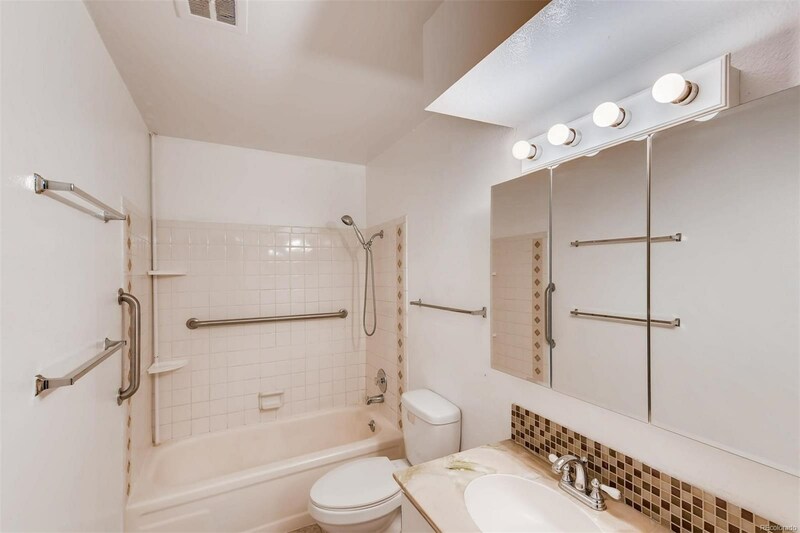 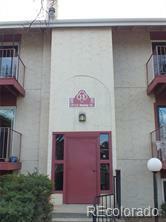 Great Condo Opportunity for Owner Occ or Income Potential! 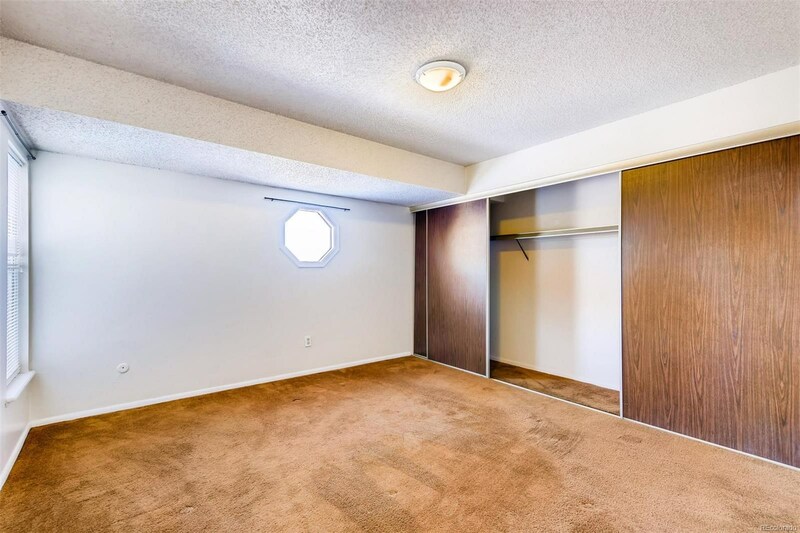 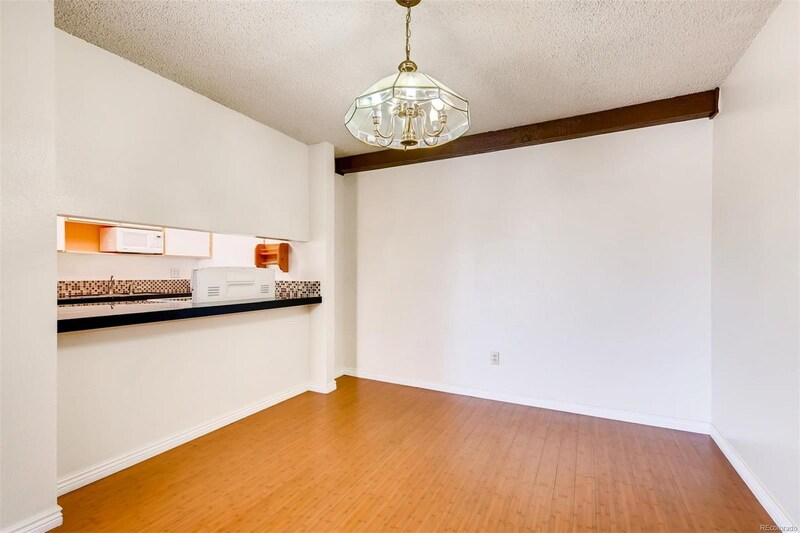 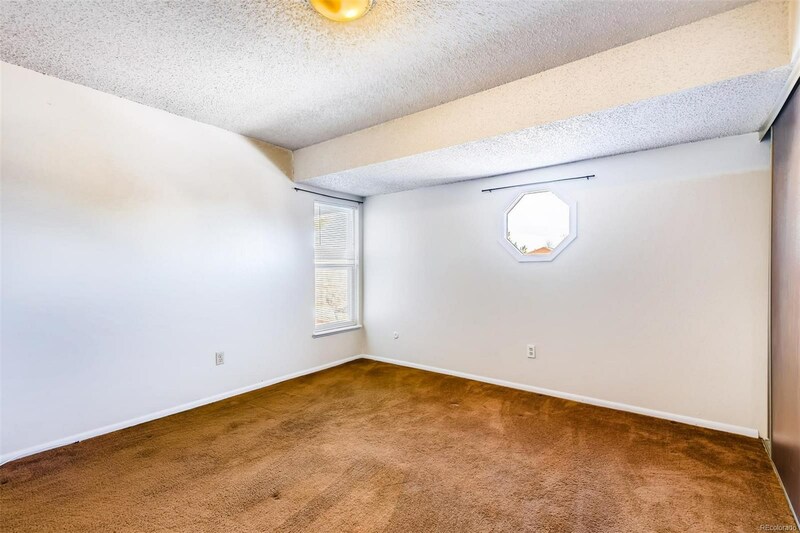 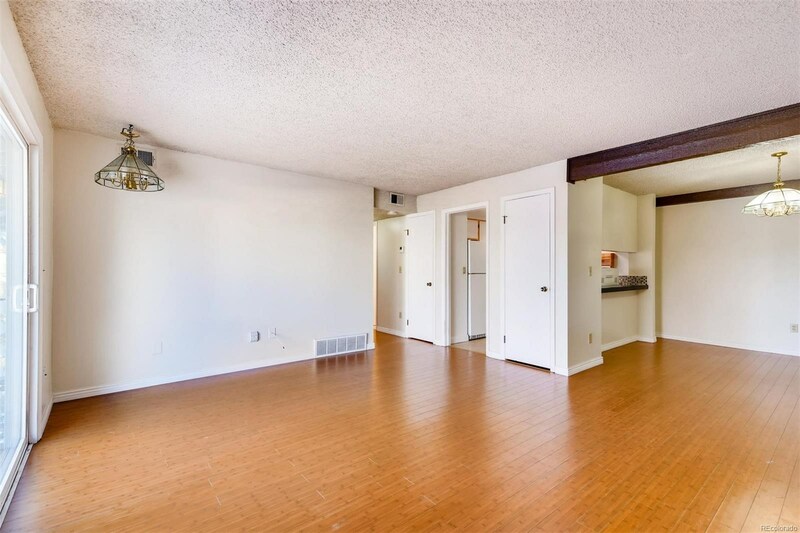 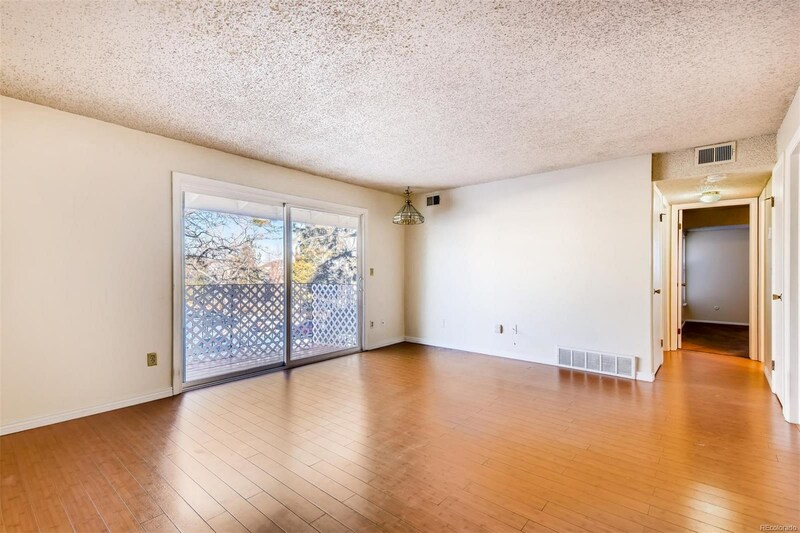 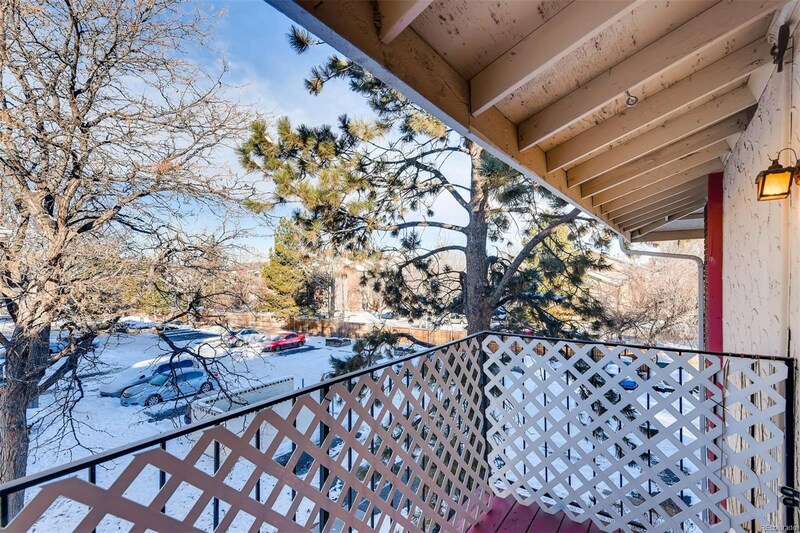 Sunny and Bright Two Bedroom in Cottonwood Villas ***Building 1***Penthouse with nice balcony, private location near back of complex. 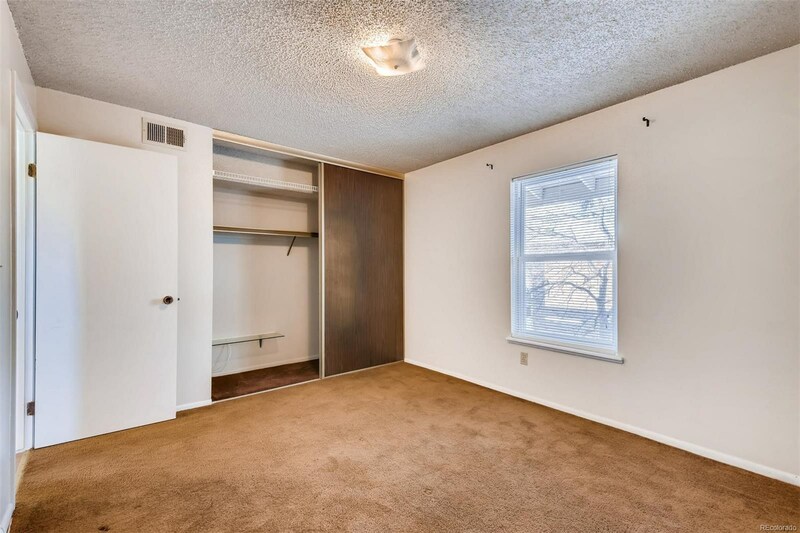 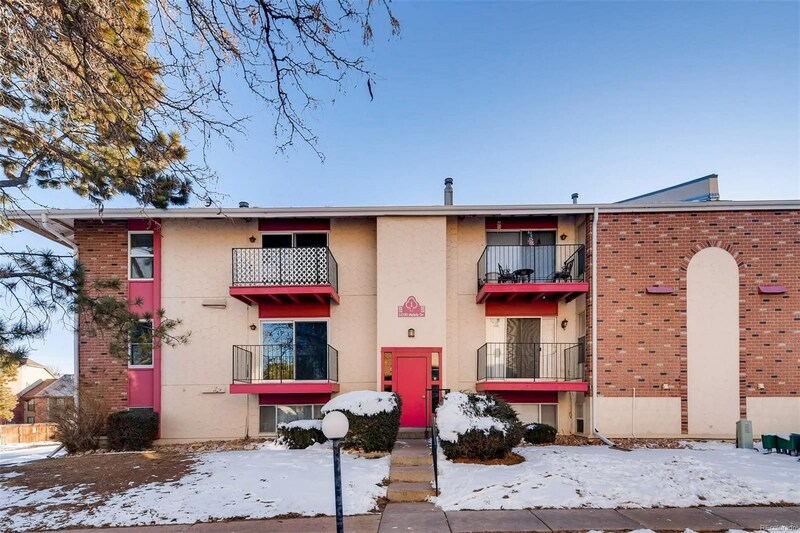  Conveniently located just northwest of I-25 and 120th Ave., in beautiful Westminster! 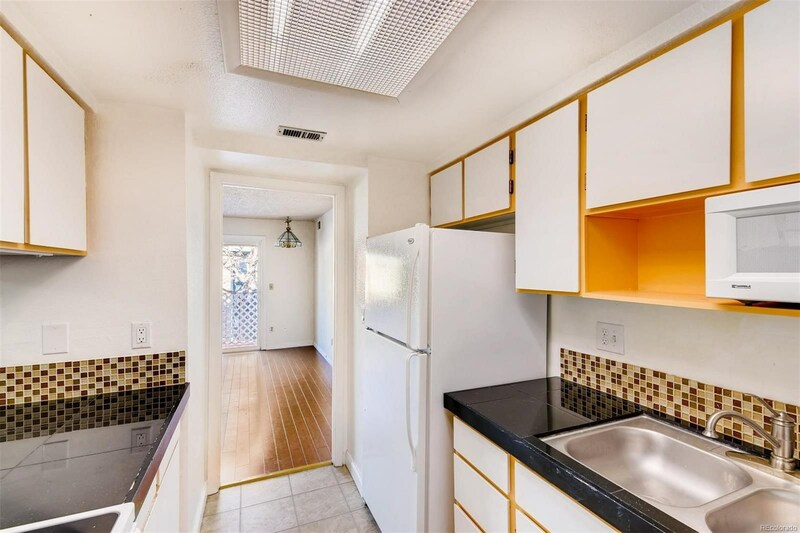 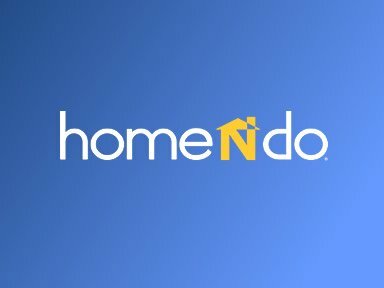 Shopping, Restaurants, Schools all nearby!